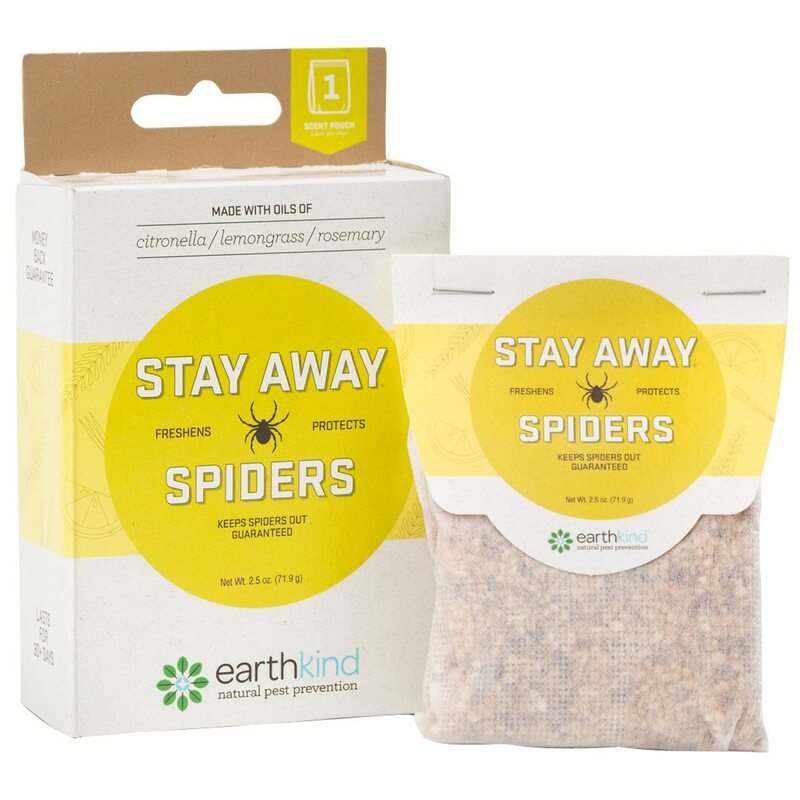 Stay Away Spiders is made with oils of citronella, lemongrass and rosemary. There is no set up or messy clean up. Made with oils of citronella, lemongrass and rosemary. No set up or messy clean up.